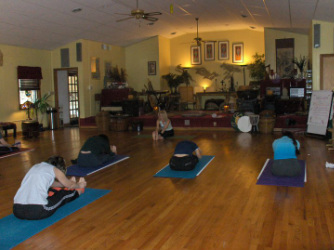 Lori Brucato will lead a traditional style of yoga with emphasis on breath awareness during practice. This class is very similar to her Yin/Yang class without the Yin. In this class Lori and her students will together decide the direction of the practice. Wonderfully interactive, this class is suitable for all levels.